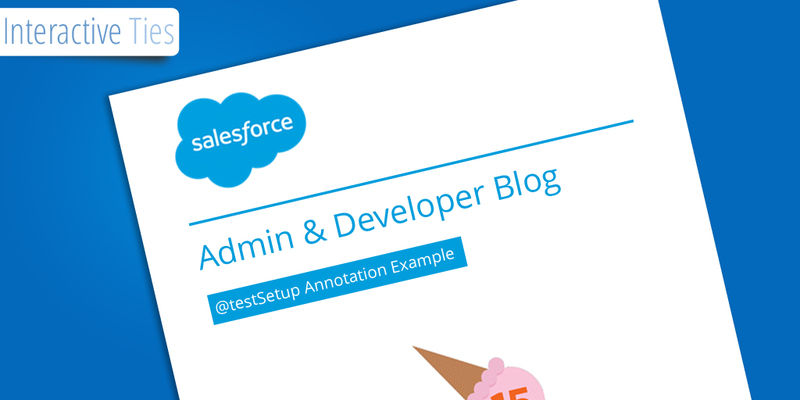 The Spring '15 Salesforce release introduced the concept of the @testSetup annotation. According to the documentation, methods defined with the @testSetup annotation are used for creating common test records that are available for all test methods in the class. Until now any test data for unit testing had to be created within each test method even if the same data would work for multiple methods within the same test class. Developers would often copy and paste the data creation portion of the test method from a previous unit test and only tweak when needed. With this new annotation developers can now have a single method within a test class that defines all of the test data to be used across all test methods within that same class. This should reduce the number of lines of code in your test class and it should reduce the processing time when the test class is run during deployments. The method within the class with the @testSetup annotation is always run before any of the other methods in the class. This ensure that the data is created and available for each subsequent method within the class. Below is an example of how to use this @testSetup annotation. 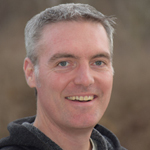 The first test method labeled unitTestVisualforceExtension illustrates how to grab a record and use that record when constructing the standard controller for an object within a test method. The second method labeled unitTestCreateMoreData illustrates how to create more data in addition to the data that was already created from the @testSetup annotated method. The additional test data created within this method is only available within this method itself. You could have many more methods defined within this test class and all would use the data created via the @testSetup annotated method.